Together, we can make change happen! The time to ask our federal leaders for action on climate change is now. 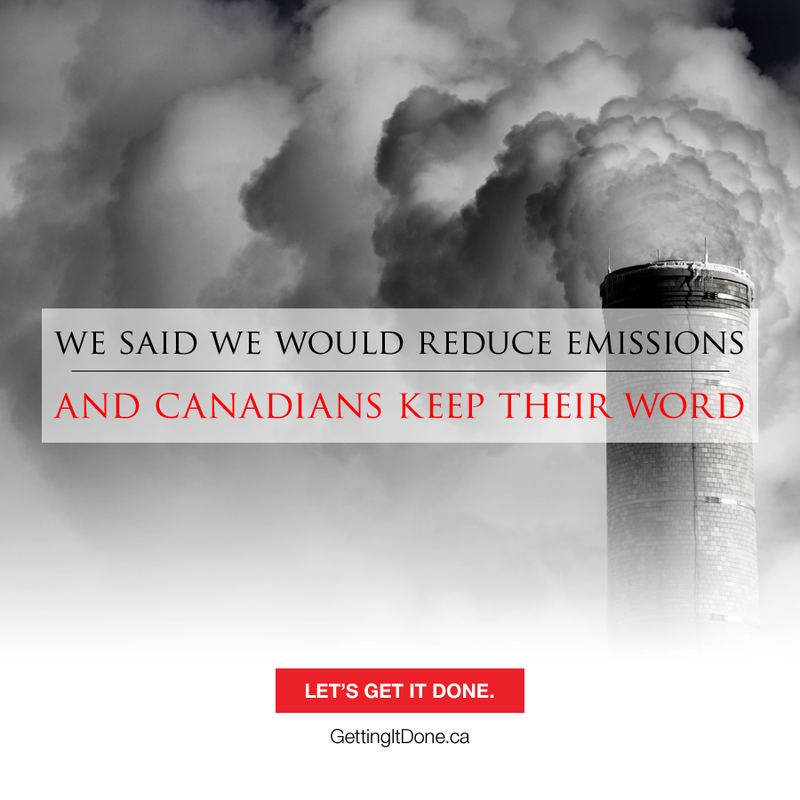 For the past ten years, the federal government has failed to meet its own climate targets. With the federal election around the corner, now’s the time to demand a government that delivers environmental leadership. Add your name to the growing chorus of voices calling on federal leaders to get the job done on climate change. Excuse me, but what are we asked to sign? All I see is an invitation to politicians to sign on to “an effective national climate change strategy.” Could you post the strategy you want them to sign on to? The ball’s not in their court, it’s in ours, to propose to them, isn’t it? Why sign a blank cheque to the parties and their leaders who have so far failed us, and the climate change challenge, big-time? As it stands, it appears that Ecology Ottawa is simply polling people on whether they think climate change is important; that’s a public opinion survey, not a petition. Perhaps we should hold a public meeting to get peoples’ input on what specific measures and overall approaches we think the next government should implement. Then, perhaps, petition the politicians on where they stand on our proposals. for? you made running a blog glance easy. The entire look of your website is great, let alone the content material!